Abrams Books sent me the book to check out and is partnering with me for a giveaway! All opinions expressed are 100% my own. I love these books too because I think they help kids learn things in a fun and interesting way. My daughter was so excited to tell her sister all about the things she was learning in The Questioneers Book 2. And trust me, there is nothing cuter than seeing your girls giggling and learning together. Nothing. But Ada’s questions really come in handy when her friend Rosie Revere needs help. Rosie’s Uncle Ned has gotten carried away in his famous helium pants, and Ada needs some answers—fast! How high can Uncle Ned float? Will he fly off into outer space? And, most important, how can they get him down? 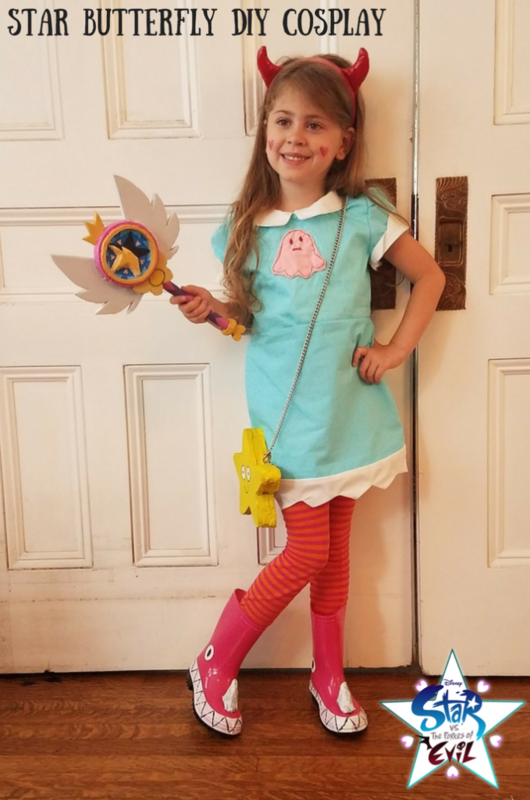 With the help of her fellow Questioneers Iggy Peck and Rosie Revere, her brother Arthur, and some new friends, Ada Twist is ready to save the day! David Roberts has illustrated many children’s books, including Iggy Peck, Architect; Rosie Revere, Engineer; and Ada Twist, Scientist. He lives in London where, when not drawing, he likes to make hats. Visit him online on Tumblr and Instagram. The Questioneers Book 2: Ada Twist is available for purchase TODAY! Enter to win a copy of Ada Twist and the Perilous Pants plus Ada Twist’s Big Project Book for Stellar Scientists! Be sure to check out my other giveaways while you are here and GOOD LUCK! I think that my daughter would really like this book! I love how it is so engaging and answers a lot of questions that most kids ask themselves.